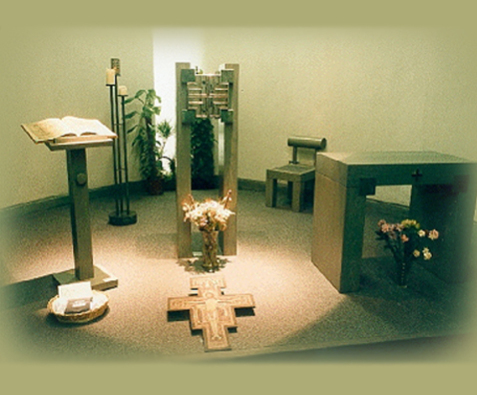 Blanchardstown Oratory is located at the Yellow entrance to Blanchardstown Shopping Centre – a place for a little peace and quiet reflection in the middle of a busy day. Beannachtaí na Lá Féile Pádraig Oraibh. The death has occurred of Br Philip Connor OFM Cap. Posthumous award for Br Killian Flynn OFM Cap. A Christmas Eve Mediation by Brother Richard Hendrick OFM Cap. Nationwide, RTE 1, Wednesday 4th of October. Got some questions about the Capuchin vocation?